The University of Arizona is one of Tucson’s highest value assets. It provides jobs, culture, a sense of place and a destination point for thousands of annual visitors. In that regard, what more reason would there be to preserve what this has represented to the community and what it can continue to be for itself and the quality of place that surrounds it. 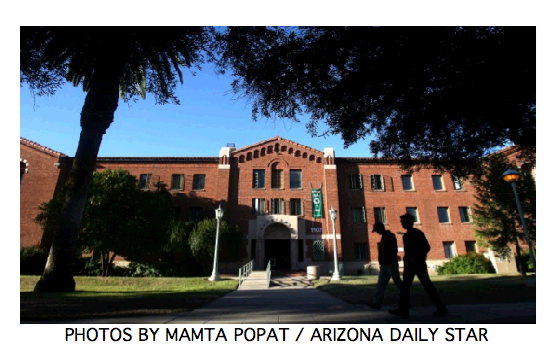 The Arizona Daily Starr published a piece by a highly regarded resident Architect, James Gresham called The Red Campus. Read his full article with hotlinks to its many architectural references.